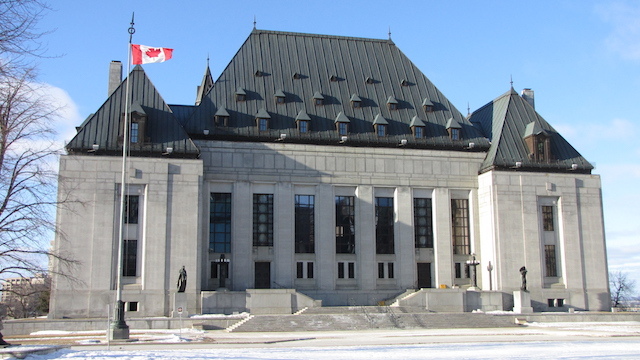 The Supreme Court of Canada […] ruled that because Google was subject to the jurisdiction of Canadian courts by virtue of its operations in Canada, courts in Canada had the authority to order Google to delete search results worldwide. The court further held that there was no inconvenience to Google in removing search results, and Google had not shown the injunction would offend any rights abroad. UPDATE: A US court has now ruled that the Canadian ruling does not have to be applied in the US, citing threats to free speech. It is not clear if Google will go ahead and unblock the results in the US, violating the Canadian order. This entry was posted in Privacy on June 29, 2017 by Andrew. More discussion from the EFF and Michael Geist.